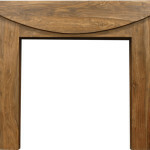 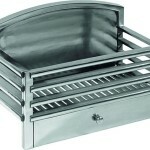 This surround is available in Antique Pine, Mahogany, Yew, Jacobean or Mid Oak stains or unfinished. 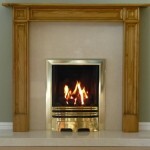 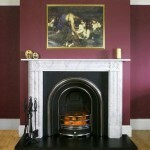 Posted in Reproduction Fireplaces, wooden surrounds. 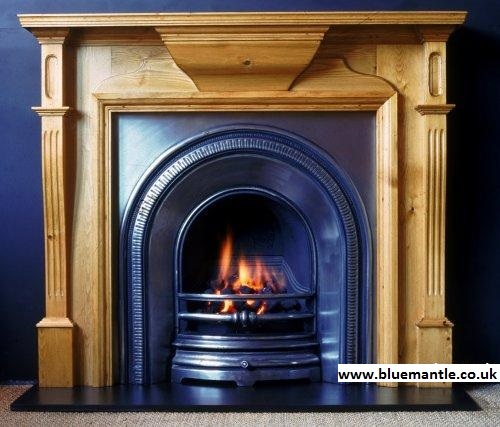 All firesurrounds can be made to measure.